Cassidy leaves 3rd verse open for anyone to add a verse. "Let me Hear something"
Listen to Dumb Out, the new track by Cassidy featuring Chubby Jag which was dropped on Tuesday, October 1st, 2013. Cassidy's odds keep getting better with each new leak, and Dumb Out will undoubtedly improve his chances of winning. It's a worthy addition to a respectable catalogue that has seen a lot of growth since Cassidy debuted in this game. We're looking forward to the follow-up. 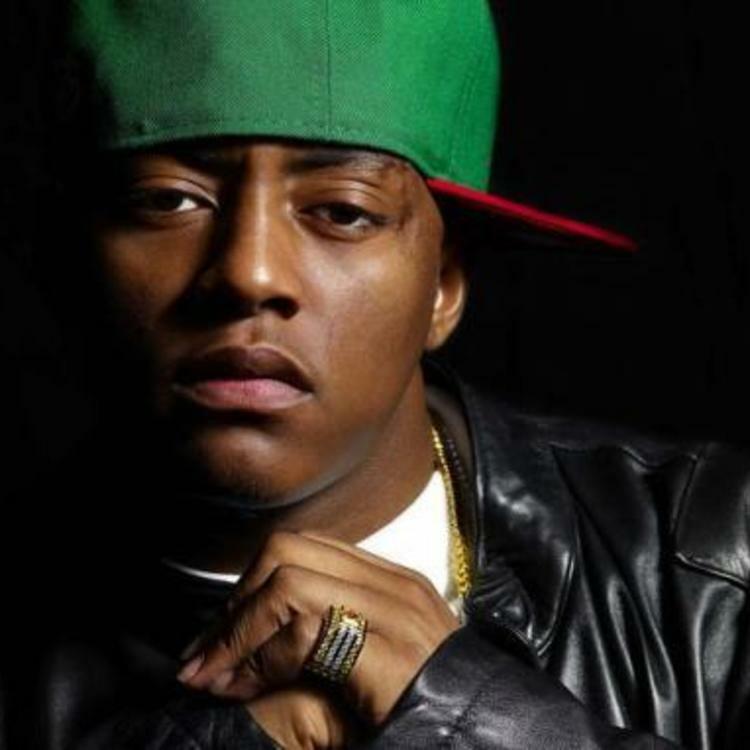 Hear more of Cassidy on City Of Brotherly Slugs, featuring Gillie Da Kid, Black Deniro, Dark Lo et al.. 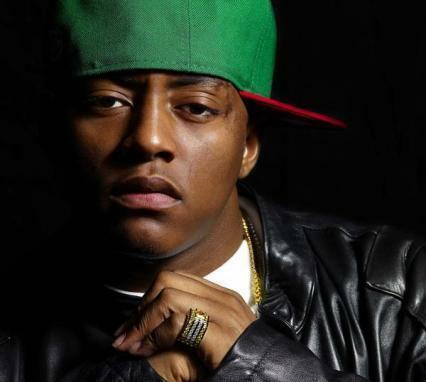 If you're down, make sure to visit Cassidy's profile page for the newest info, news, songs, and mixtapes. Is this a good combination? How does this compare to Cassidy's previous work?